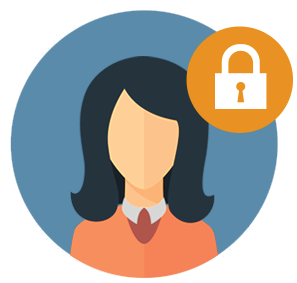 What if new customers received their own Secure Customer Portal? We built it because we understand that we live and die by our customers. Leaving them out of the loop should never happen, but it does. Once inside, they could track the entire progress of their system (via Milestone Customer Status Fields) from start to finish, and could even view, sign, and store all their documents. Keeping them in the loop keeps them happy! Happy customers don’t trash your company on Rip-off Report. Have your client sign important documents remotely by sending the document to their secure customer portal. The customer portal doubles as a secure storage area, which keeps all your clients documents safe and secure. Clients are updated automatically within the customer portal, triggered by milestone conditions.